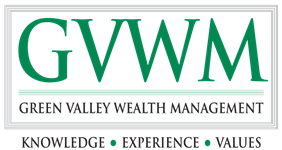 At Green Valley Wealth Management, we have the client—and only the client—in mind. We help make independence possible for our clients by creating custom financial and life solutions, and by always doing what is best for them. We will act with prudence; that is, with the skill, care, diligence, and good judgement of a professional.